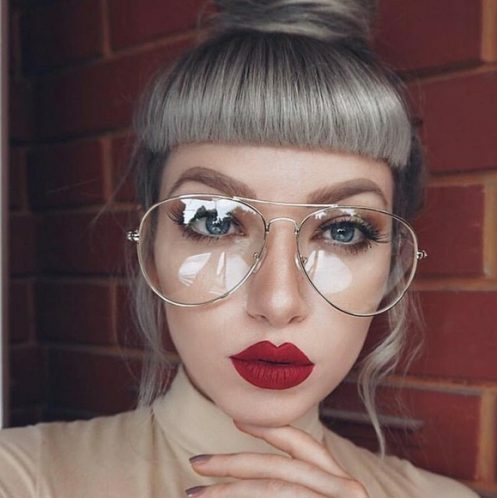 As fall comes around, the dawn of the new year is slowly creeping up on us. 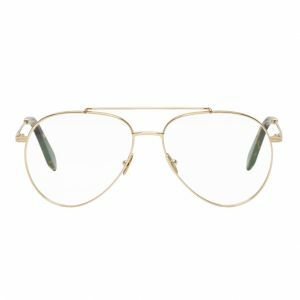 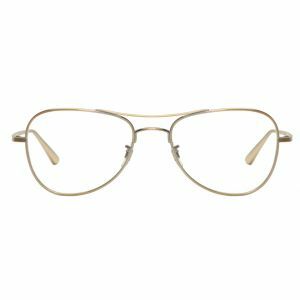 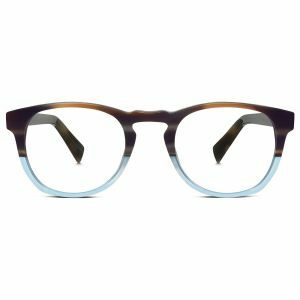 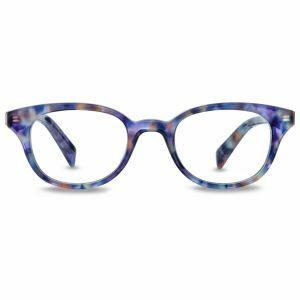 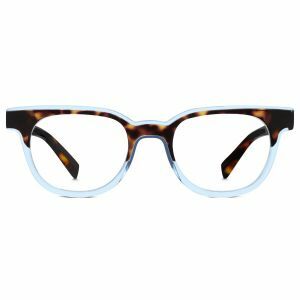 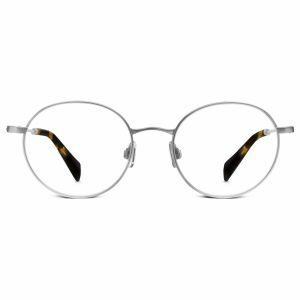 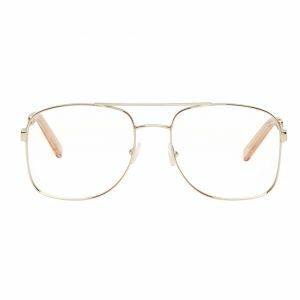 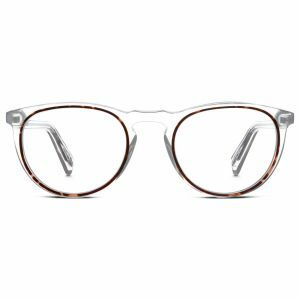 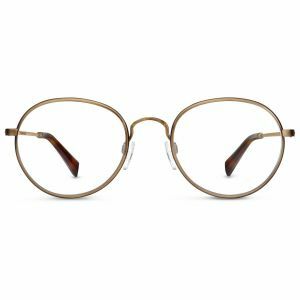 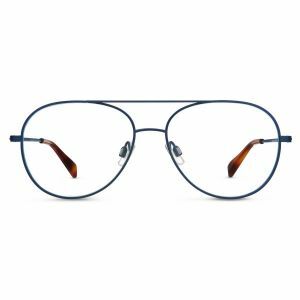 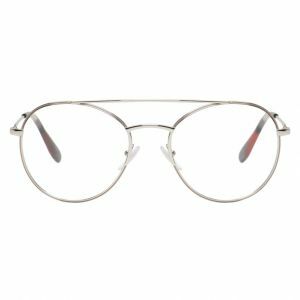 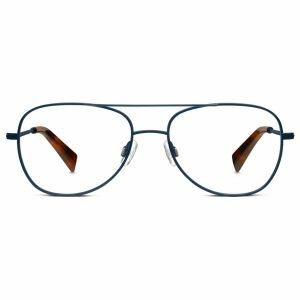 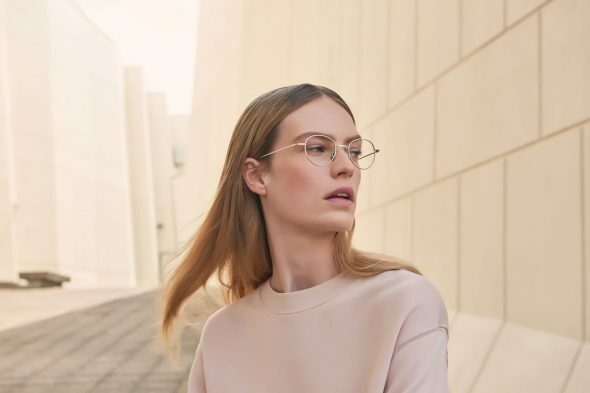 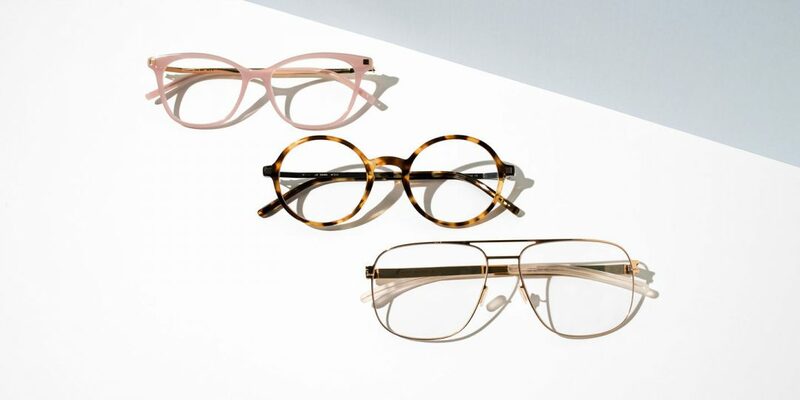 As time passes, prescription glasses trends come and go and with the new year coming up in a few months, perhaps it’s time to get a new pair of prescription glasses. 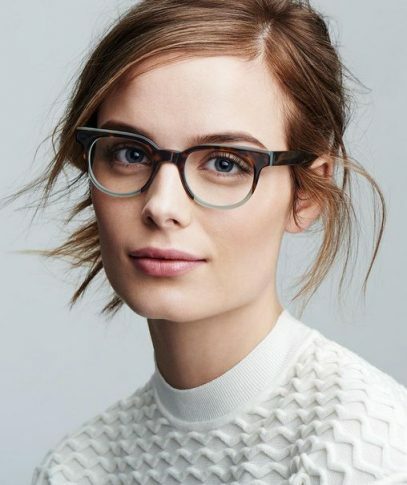 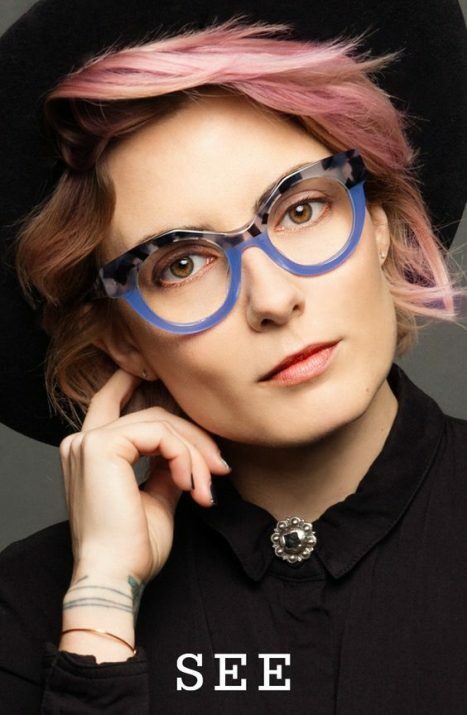 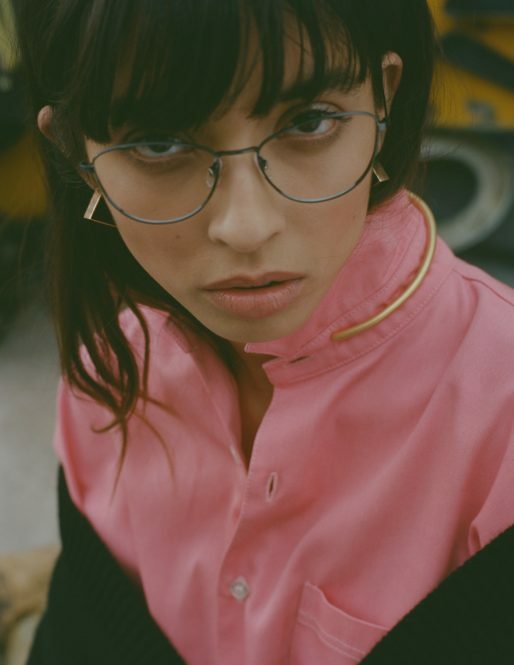 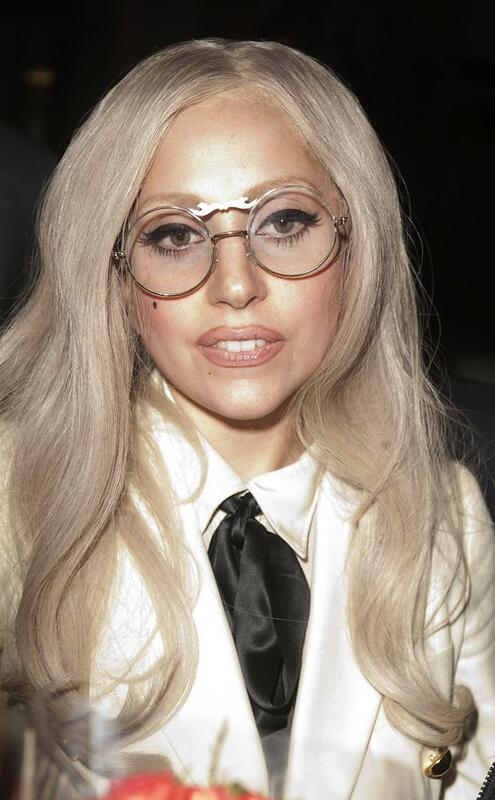 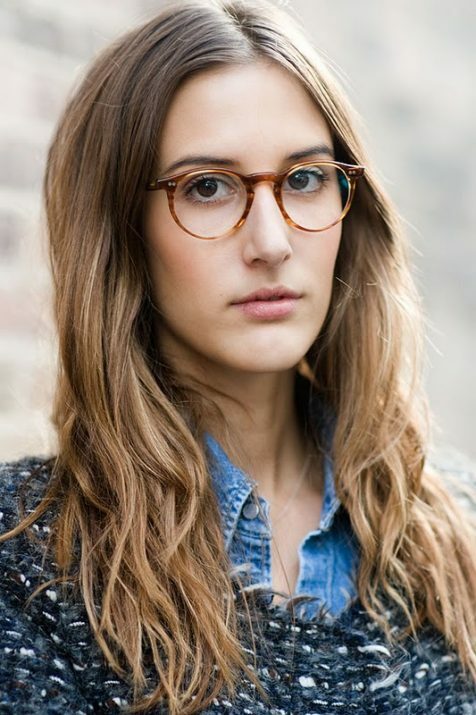 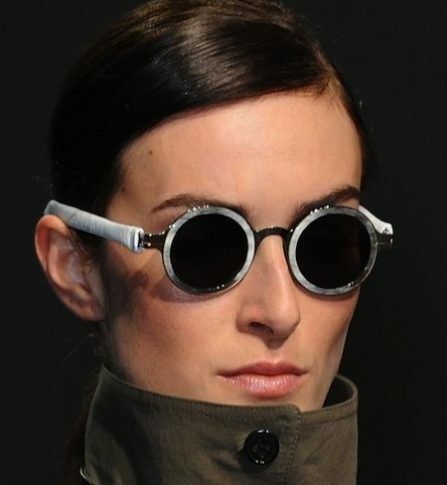 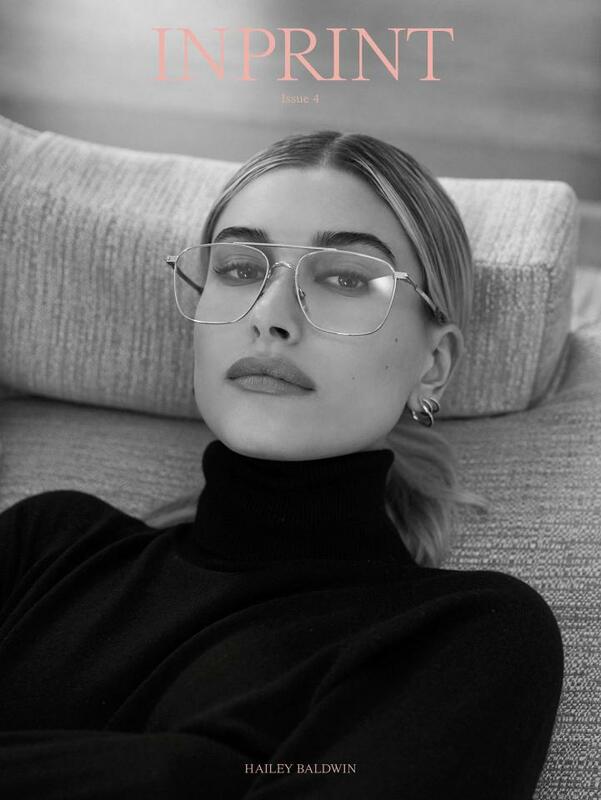 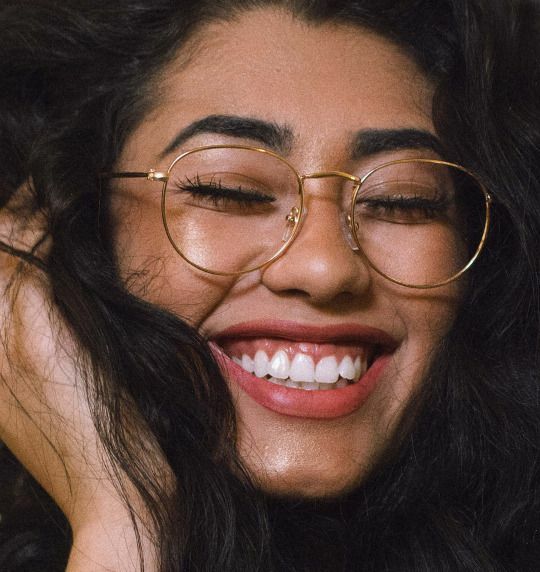 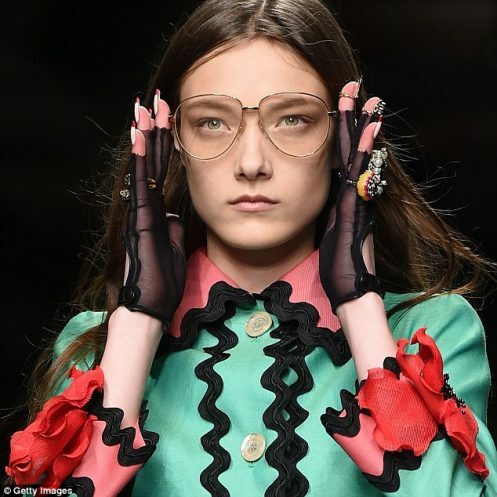 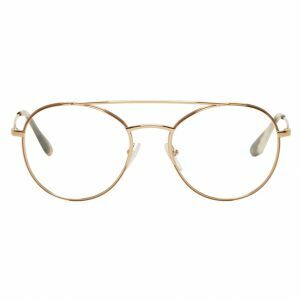 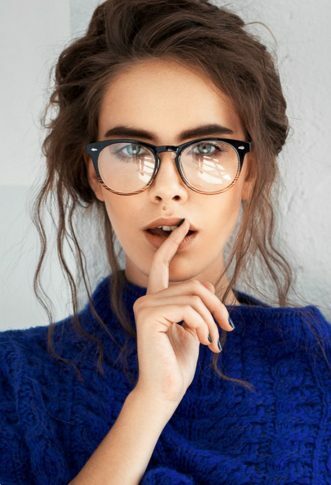 We have shortlisted the latest prescription eyeglasses trends spotted on celebrities and the runways.